The POV camcorders like the GoPRO HERO HD have been flooding the market. They are relatively inexpensive, easy to use, easy to place in those tight spots, and can produce some incredible 'you are there' footage. 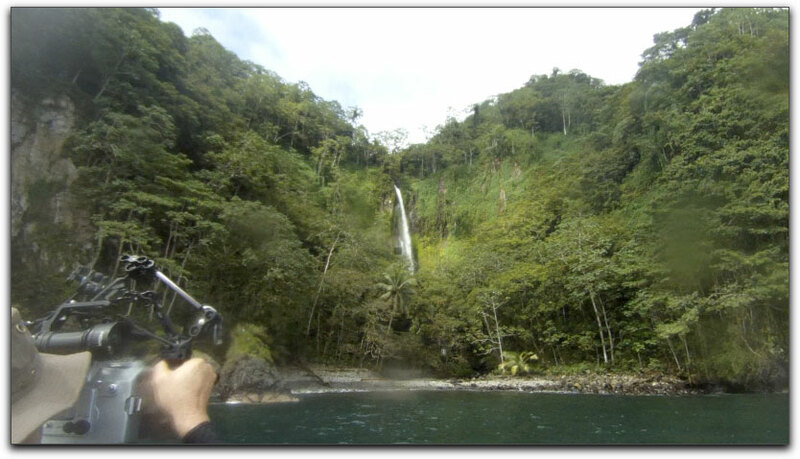 With the GoPro's super wide angle lens, as with the many other cams in this genre, they also produce a strong fish eye appearance. This might be just the thing for some footage but you wouldn't want an entire film shot in complete fisheye. 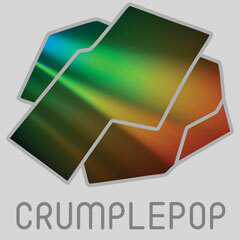 CrumplePop recently came out with their Fisheye Fixer plug in for Final Cut Pro X. It is designed to straighten out the horizon and push those curves back into straight lines. 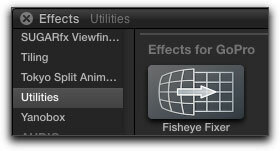 Once downloaded and installed in FXPX, the Fisheye Fixer can be found in the Utilities folder of your FCPX's effects menu. The Fisheye Fixer is applied the same way as you would any other filter by highlighting the clip in your timeline and either double clicking on the Fisheye Fixer filter icon or by dragging and dropping it on the clip. 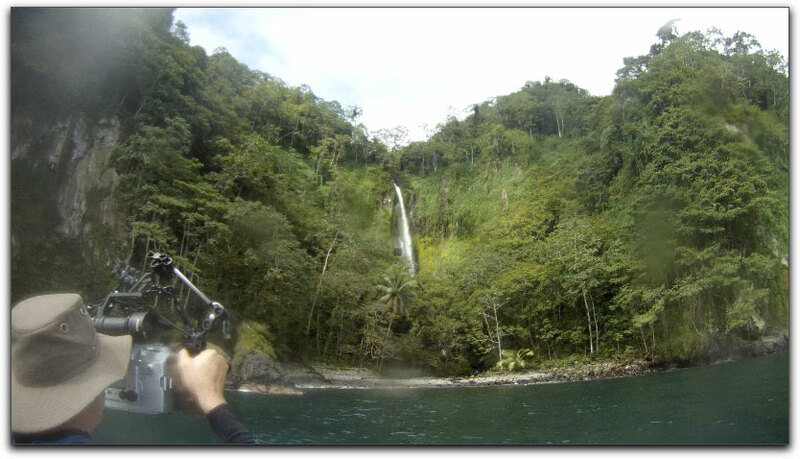 The original frame shot with a GoPro clearly displays the fisheye appearance. The CrumplePop Fisheye Fixer works by slightly scaling up the image as it fixes the distortion created by the lens of the camera. While there is no way I know of to measure the percentage of upscaling, I did not see much degradation to the footage either on my computer or external monitor. Any loss of detail was slight. At the same time, the Fisheye Fixer softens the harshness of the footage making it more adaptable to the footage you have shot with other camcorders. With the CrumplePop Fisheye Fixer applied with its default settings. 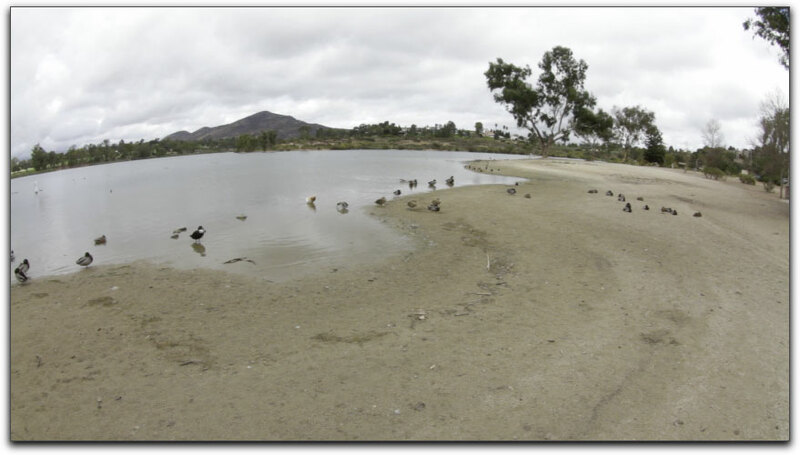 There are only a couple of parameter settings that come with the Fisheye Fixer. 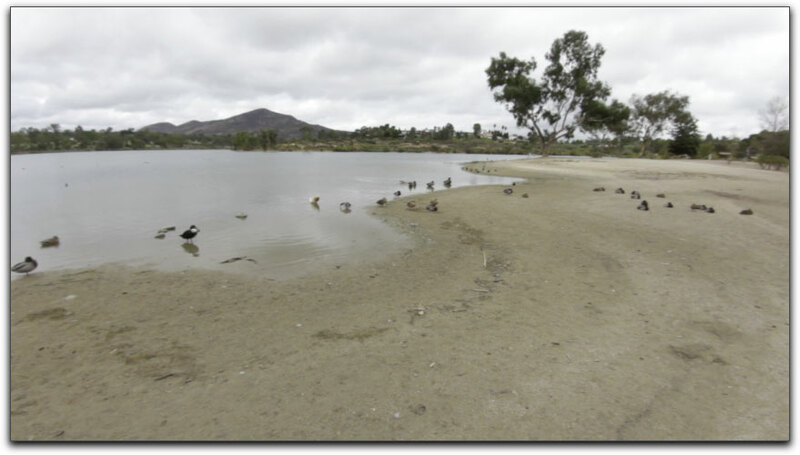 The angle drop-down menu defaults to Medium which is really all you need for the Fisheye Fixer to work. The only settings you need to use. However, you can reverse the curved image if you want by changing the default 'medium' to 'wide' as shown below. Set to Narrow, you don't see as large an adjustment to the image as you do with the other setting choices. 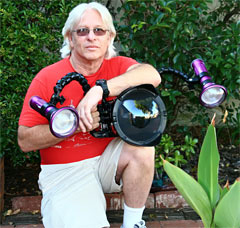 It has a narrow range of adjustment so you really can't make a mess of things if you go too far one way or the other. In fact, the wide, medium and narrow settings in FishEye Fixer are meant correspond with whichever setting you had it on when you shot on the GoPro. Don't let the name fool you, this plug in works just fine with lens other than the Go Pro. Shot with a Tokina 10-17mm lens on a Canon 7D, the fisheye appearance is massive. With CrumplePop's Fisheye Fixer applied, we have a pretty straight horizon. Complexity can ruin the simplest of things so I will keep this review just as short and sweet. The Fisheye Fixer from CrumplePop has kept things simple, easy to use and affordable. Bottom line, it's worth having in your arsenal of effects.